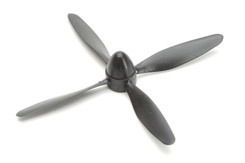 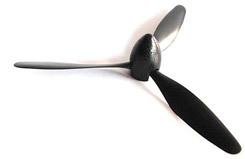 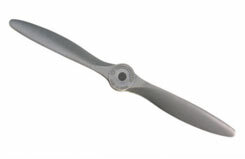 Thunder Tiger's Cyclone propellers are made of top grade nylon material with fiber added. Suited to .06-.09 2-stroke engines. 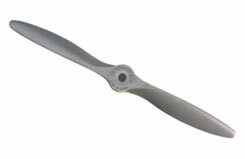 Thunder Tiger Cyclone Propeller. 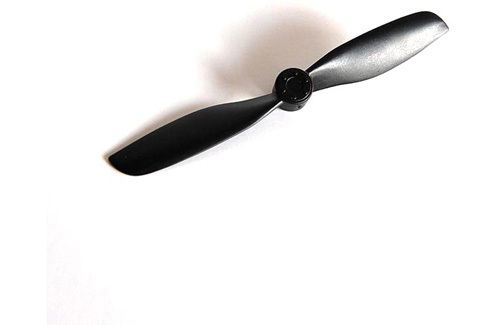 11 x 4.5".